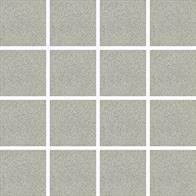 Let’s talk about the different paving patterns that you can follow and which layout works best where. We love spending time in our outdoor spaces. It’s where we entertain guests when we host barbecue parties and holiday dinners. With a few weeks before summer, now is the time to spruce up your alfresco. Now is the time to lay pavers, a solid foundation for your seating and dining area. Pavers come in different shapes, colours, and sizes. You lay them in a variety of patterns and each one gives your space a unique appearance. In this practical series, we will talk about the best layouts today and teach you how to choose the best paving pattern for you. Before sprucing up your outdoor area, familiarise yourself with the trendiest paving patterns, colours, and textures. Mixing and matching colours create a bold and eye-catching outdoor space flooring. When choosing the colours of your pavers, consider the look of your roof, gutters, bricks, and render. Stick to one colour palette to avoid compromising your home’s kerb appeal. Also, go for textured pavers. These make your outdoor area safe, and these are good at hiding stains. This paving pattern is easy to lay on the ground. 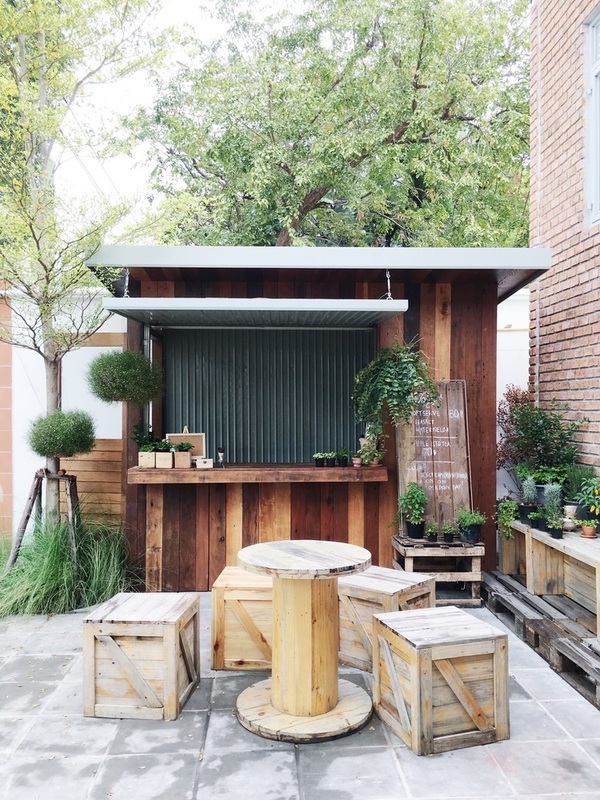 DIY-friendly if your outdoor space is small, square, and rectangular. It requires minimal cutting and leaves fewer waste materials. It’s a classic, therefore it works on traditional and contemporary spaces. 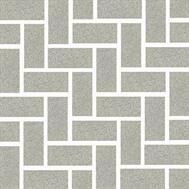 This chic pattern is a great choice for small patios and courtyards. It makes any outdoor area look modern, clean, and finished. 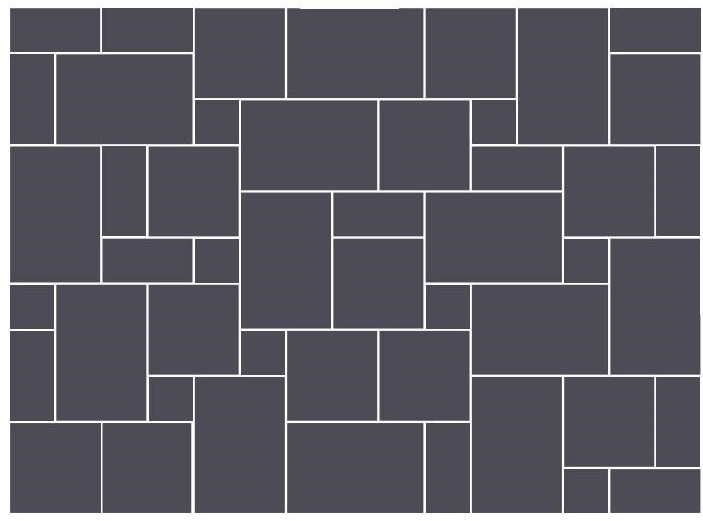 Lay large-format pavers in this pattern and your outdoor space will look and feel bigger. This is also an easy DIY project. But, be mindful and lay each paver carefully so edges and corners align. If you don’t lay them in a straight line, you will end up with uneven surfaces and disfigured pavers. When you want to make your flooring a feature element, choose the herringbone format. The layout is eye-catching and indicates movement. However, it’s not a DIY-friendly project since you need to lay the pavers consistently on a 45° or 90° angle for the pattern to work. 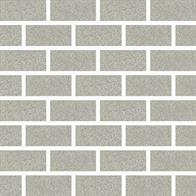 This attractive pattern features pavers laid horizontally and vertically. It’s a great pattern to do when you want your outdoor space or driveway to standout in your neighbourhood. In mixed-stone layouts, you combine pavers of different shapes, sizes, and colours. 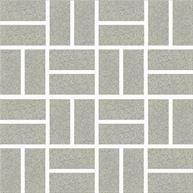 You create a unique pattern using the pavers you have. Regardless of how hard it is, this pattern remains popular with homeowners. People who like bespoke outdoor areas ought to do this to add character to their landscape. This pattern is also perfect for families who often get together in the backyard for it can hide wear and tear better than other layouts. Always level the ground before you lay your pavers. Take your time; it’s the most important part of the job. Run a header course around the paved section to minimise cutting and waste. Leave at least three-millimetres (3 mm) of space between the pavers. Wear the necessary safety gear when operating a brick or masonry saw. Use the saw carefully and proceed slowly. If you’re not comfortable with the machine, hire a tradesperson to do the job. Make sure that rainwater won’t pool over the pavers. When you’re done, sweep the surface of the paved area with jointing sand. Let it sit in between the pavers (the 3mm gap). The sand keeps the pavers from chipping and breaking. Find the best Sydney architects and designers. Superdraft has a team of skilled and talented designers who can help you create your dream alfresco area before summer. Get a FREE quote when you contact us today. PreviousPrevious post:The Great Australian Dream Isn’t Over; It’s EvolvingNextNext post:Trend Alert! Would You Try Pastel Kitchens?